Chris Priestley has a growing bookshelf of Gothic tales, and with The Last Of The Spirits he takes a step out into the (deep and crisp and even) snow with a companion book to Charles Dickens’ Christmas Carol. 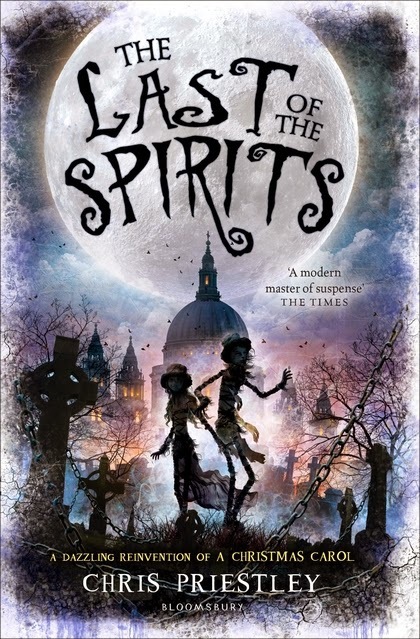 Last of the Spirits follows the misfortune of two homeless children on the icy streets of 19th Century London. The two children, siblings Sam and Lizzie, are caught up in the spectral visitations that plague Scrooge through his tormented Christmas Eve. They are not part of Ebeneezer's story, they have their own tale to tell. We learn of their tragic tales as they walk the frozen streets in the footsteps of the miser. Many writers have tried to delve into the world of Ebeneezer Scrooge, but Priestley really nails it. 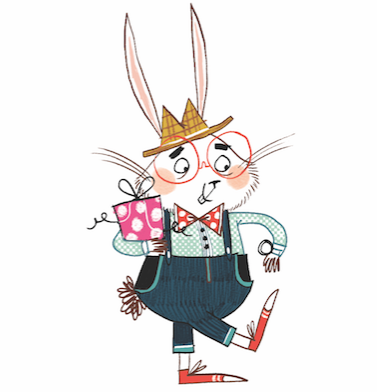 The book feels pure Dickens, but remains fresh and approachable to a modern audience. There are no wasted words here and it is a completely new story, but one that still feels as if it carries the weight of time with it. It is as if Priestley has revealed the characters that once only stood in the wings, and are now drawn out to take centre stage. Priestley has turned the camera-eye around on the classic tale, bringing in wholly new aspects for readers to identify with, and it is genuinely spooky! One thing that really jumped out at me (including the cold dread of where the story might go….) was how well this book reads aloud. Even the best of books sometimes fail when it comes to reading them aloud, but Last of the Spirits would make an excellent book to share aloud with others. Dickens regularly read Christmas Carol out loud and did so for decades after publication. Some books are written to be heard as well as read, and I can see this taking its place as one of those books brought out every year to share again. I'm certainly looking forward to doing that, bring on the chestnuts and the crackling log fire...and a few sleepless nights!